This year’s “it” girl! 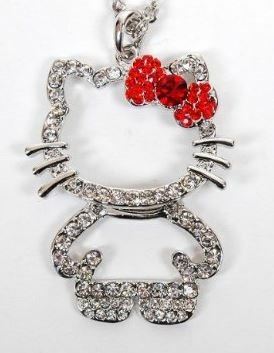 Hello Kitty is trending and the girl in your life can ride the wave for less! Durable Pendant engraved with glittering rhinestones. A great and special decoration for neck.